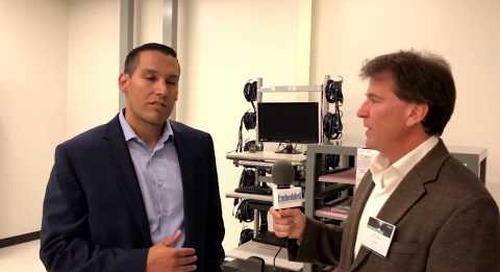 Michael Kuptz, General Manager of IoT Device Sales at Microsoft explains the solutions and training available at the Avnet's Design Center of Excellence in San Jose, with Rich Nass of Embedded Computing Design. 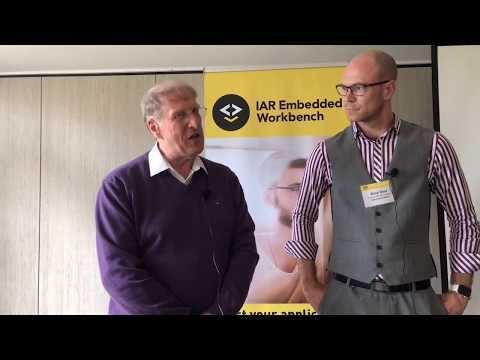 When you’re designing products for radar applications or something far less complex, features like Trace are sure to in handy, just as it was for this IAR DevCon attendee in Cambridge. 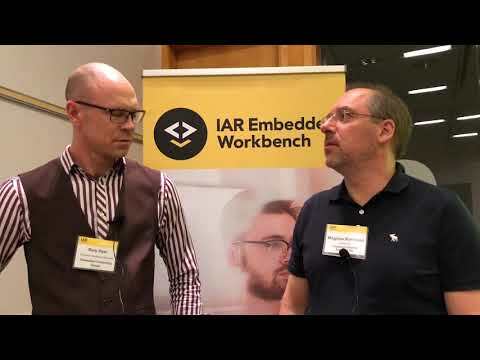 Every attendee of an IAR DevCon learns something new, whether it’s an enhancement to Embedded Workbench of an update to a standard. 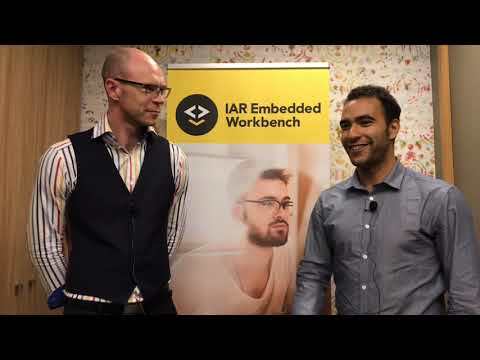 Medical applications are just one of many that are explored at the IAR DevCon series. 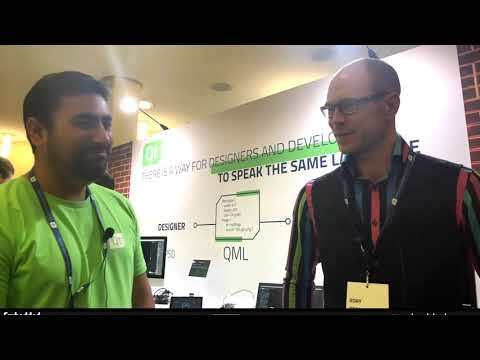 Hear this developer’s story. 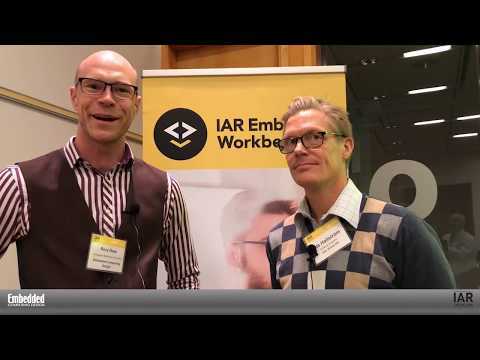 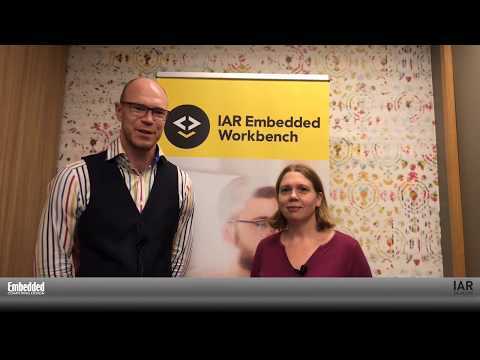 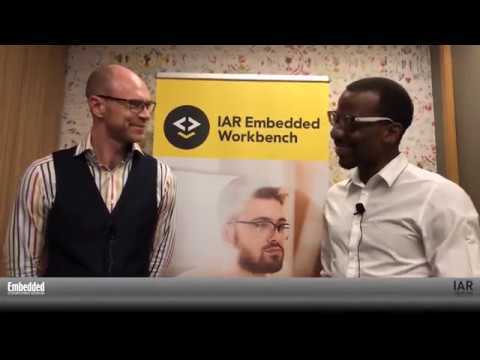 Are you maximizing IAR’s Embedded Workbench tool? 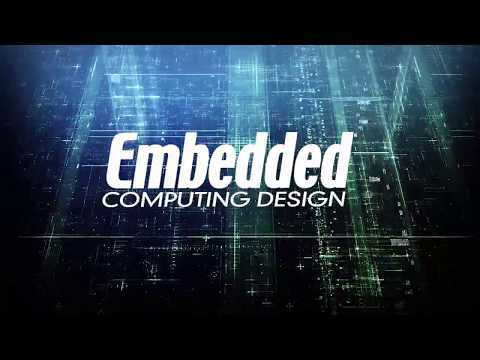 There are probably many features that you’re not even aware of. 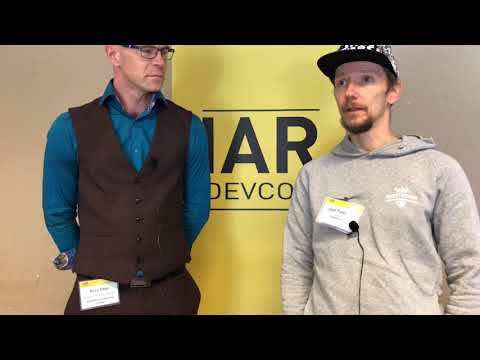 If you had attended an IAR DevCon, you’d probably have a different response. 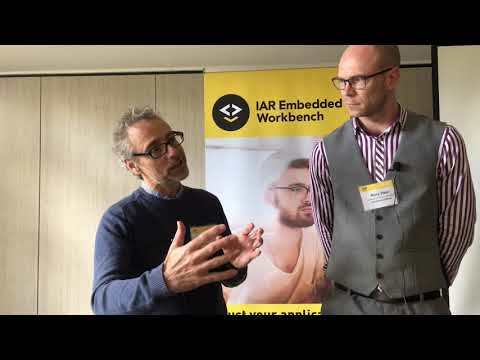 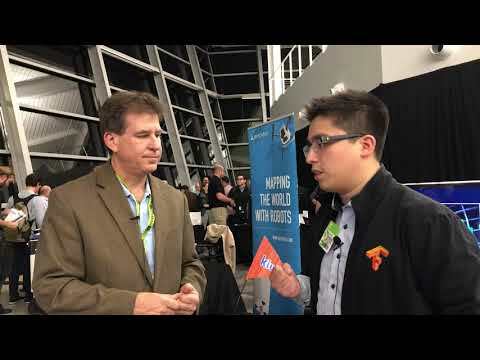 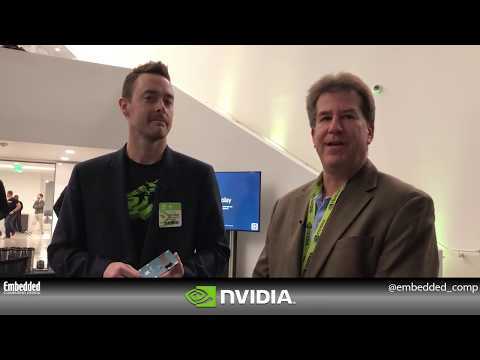 Embedded Computing Design’s Rory Dear talks technology with one of the developers attending the IAR DevCon in Paris. 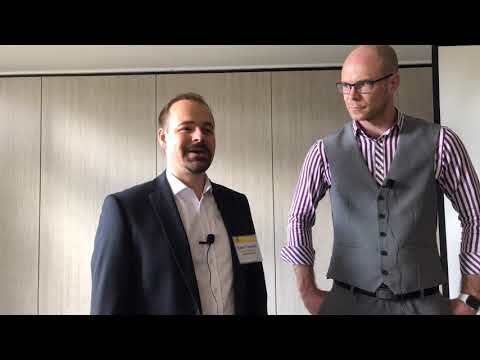 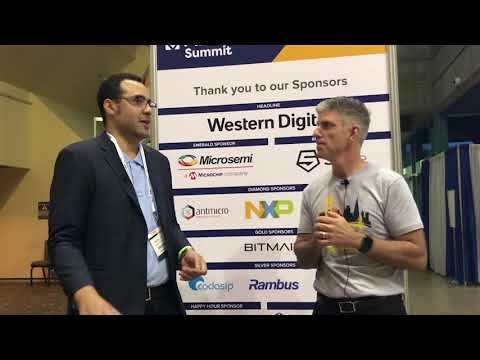 Rich Nass, EVP of Embedded Computing Design and Robbie Paul, Director of Business Development for IoT discuss getting your IoT design off the ground with the Digi-Key's IoT Studio. 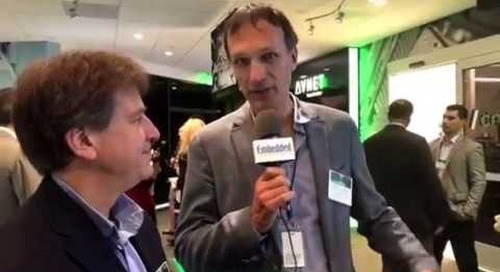 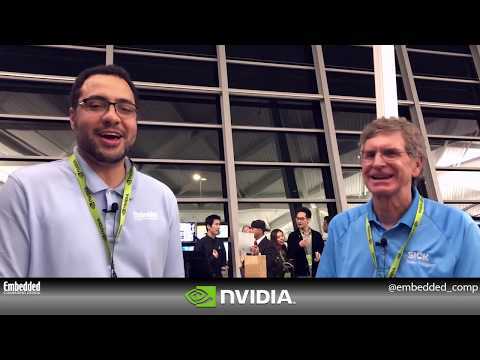 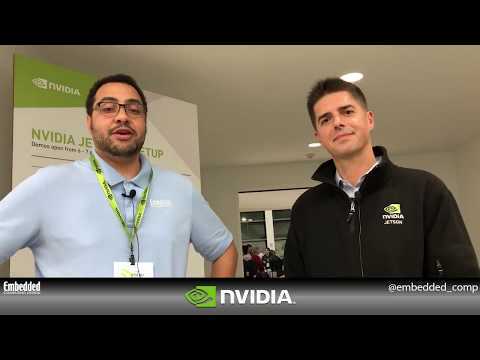 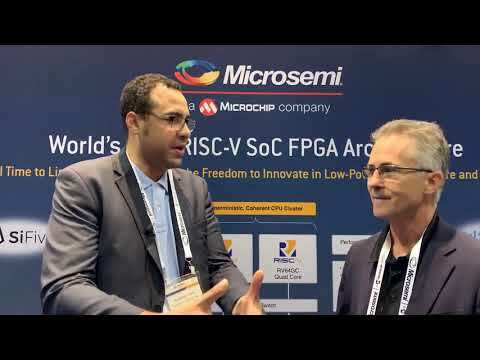 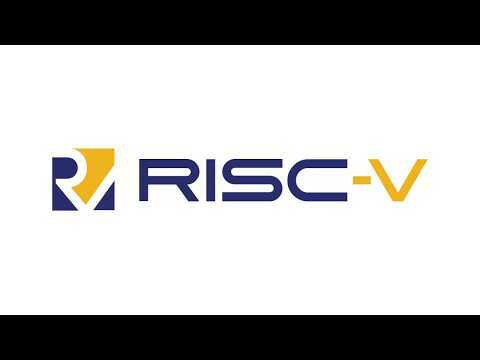 Rich Nass, EVP of Embedded Computing Designs, discusses Micron's Flash Based Security Solutions with Jeff Shiner, Director of IoT and Security at Micron.